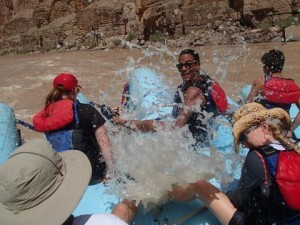 The rapids were a lot and exhilarating. The Grand Canyon is immense, deep, a wonderful creation on Mother Earth. Definitely a worthy life experience. Our captain, Miss Kelly, gave us a very exciting and, above all, safe ride.